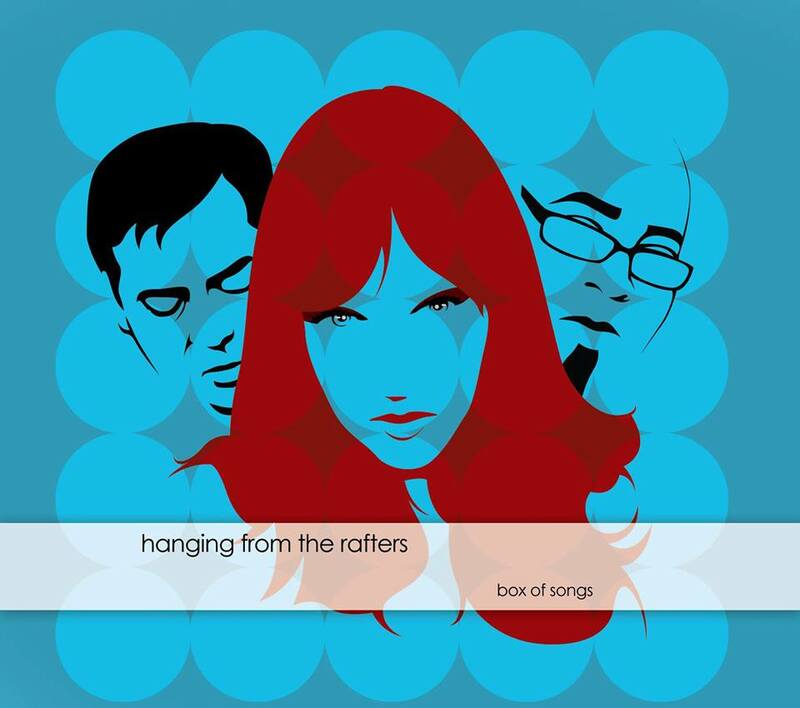 The vocalist for San Diego band Hanging From the Rafters found Left Bank Magazine amongst the other noise on the interwebs, and shared the band’s debut album Box of Songs with us. Their music is equal parts ambient and haunting, something we appreciate over here on the Left Bank. Not to mention, all of the illustrations and album artwork was drawn by the drummer, Michael Brown … more on him later. Tunes copyright Hanging From the Rafters yo.